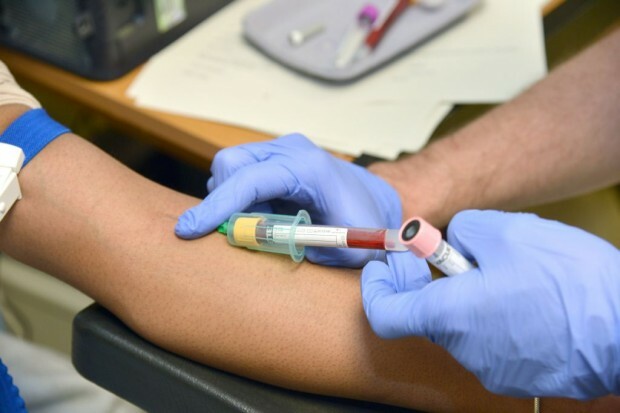 Over the past few weeks we’ve been busy reviewing the NHS Sickle Cell and Thalassaemia (SCT) Screening Programme standards. We asked colleagues from a range of services, including midwifery, screening laboratories, specialist nurses and clinicians to help us revise and condense the standards. We’re now asking for help from all our stakeholders to make sure they are fit for purpose. Please open and review the draft revised standards by clicking here. Please then complete our consultation survey. The consultation will be open for 6 weeks until 9 September 2016. Please share this blog and the consultation survey link with your colleagues – we’re interested in everyone’s thoughts. There are now only 10 draft revised standards. For each standard, the rationale, objective, criteria, definition, threshold, mitigations and reporting are clearly defined. The wording in some standards has changed. For example, we've changed standard 2 (timeliness of antenatal screening test), from ‘offer’ to ‘tested’ by 10 weeks + 0 days as ‘offer’ is not measurable. We now have a new standard, standard 5 – Timely counselling and offer of prenatal diagnosis to couples at risk of having an affected infant. We have added this standard to improve early offer of prenatal diagnosis (PND) by 12 weeks + 0 days and give parents time to make informed reproductive choice. The other standards are not new but we have not previously defined them or requested data for them. For reference, the existing SCT programme standards can be found here. We'll publish a summary of the consultation responses and get in touch with everyone when the final version is ready.